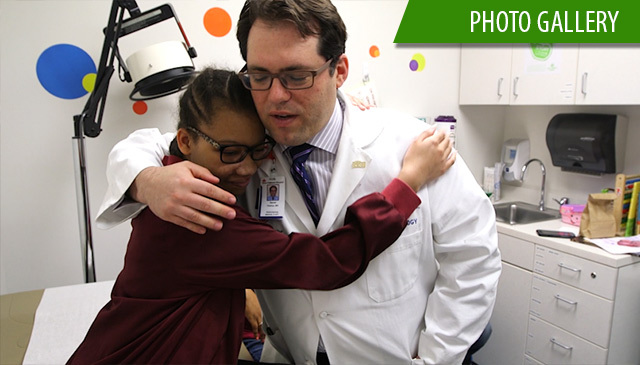 Texas Children’s Hospital is proud to announce Dr. Edward Buchanan as chief of plastic surgery effective May 9. 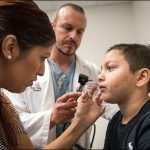 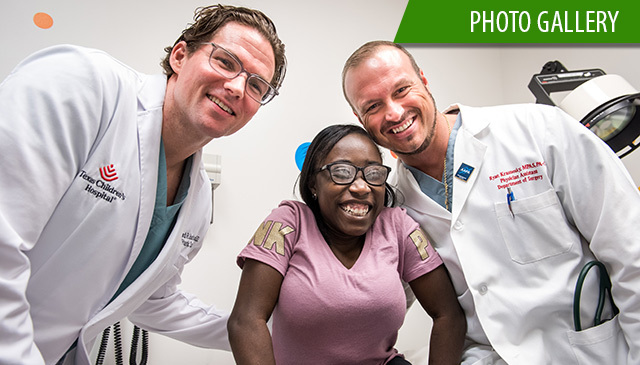 Buchanan, who specializes in pediatric plastic surgery and craniofacial surgery, joined Texas Children’s and Baylor College of Medicine in 2011. 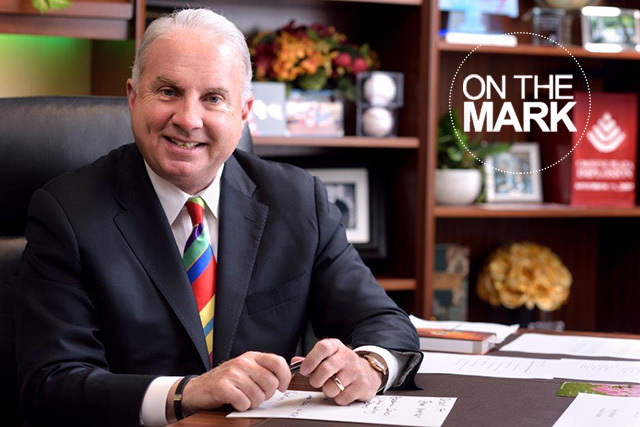 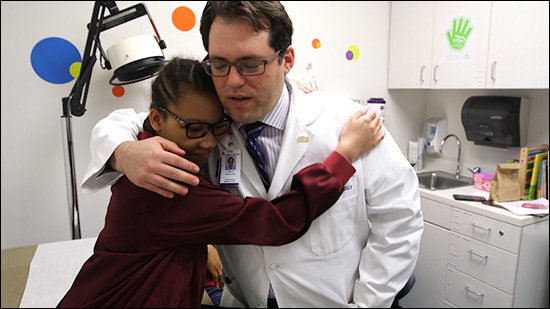 Throughout his tenure, he has served in numerous leadership roles and has been integral in many complex cases, including the successful separation of two sets of conjoined twins. 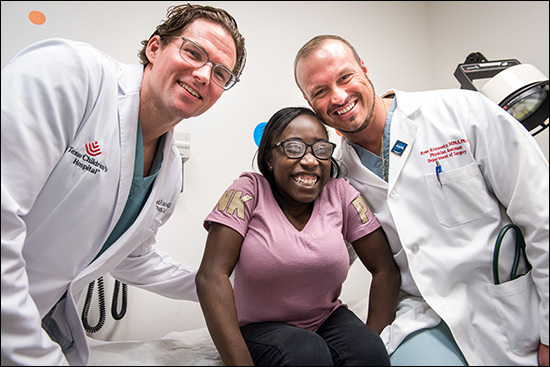 Buchanan earned his medical degree from The Medical University of South Carolina and completed his residency in plastic and reconstructive surgery at Stanford University School of Medicine. 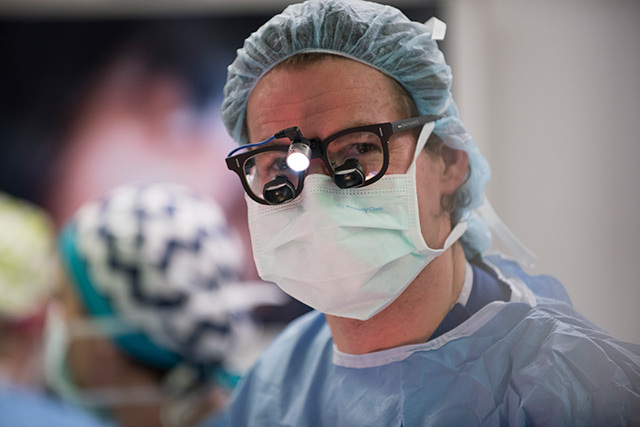 He also completed a fellowship in craniofacial/pediatric plastic surgery at Seattle Children’s Hospital/Harborview Medical Center. 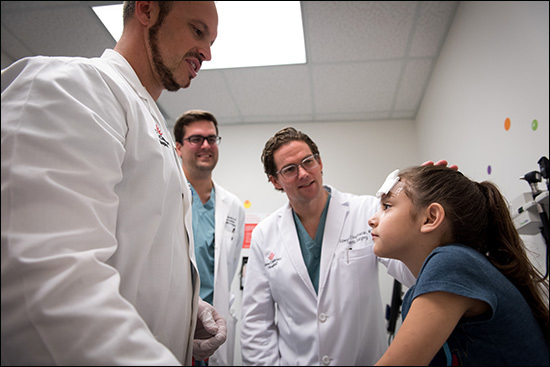 His areas of interest include pediatric craniofacial surgery, cleft lip and palate surgery, facial trauma, maxillary and mandibular distraction, and pediatric oncologic reconstruction. 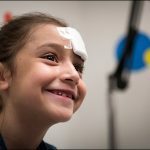 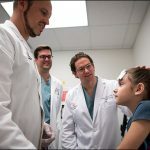 To learn more visit texaschildrens.org/plasticsurgery. 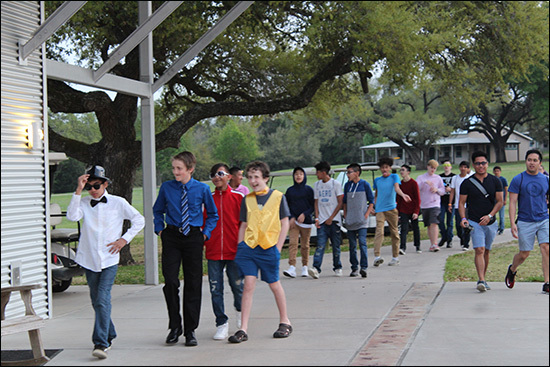 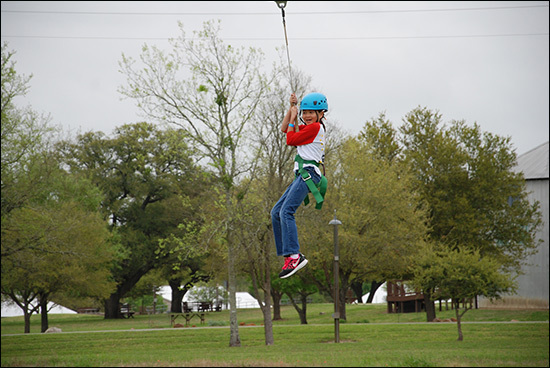 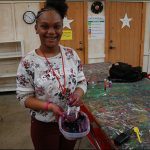 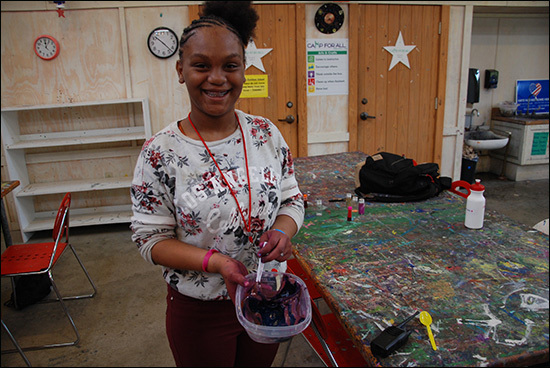 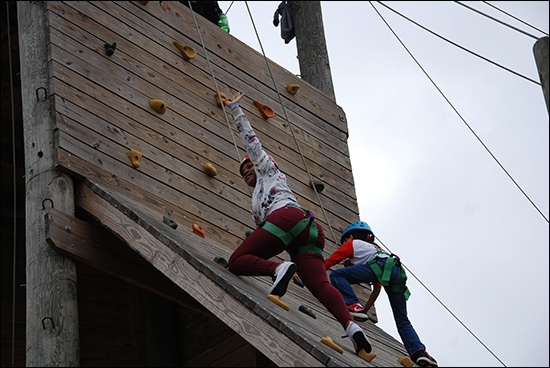 Forty-five campers attended Camp Keep Smiling March 23-25, participating in everything from arts and crafts to ropes courses and more. 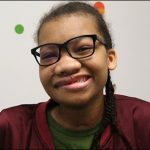 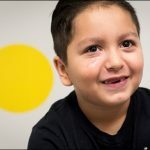 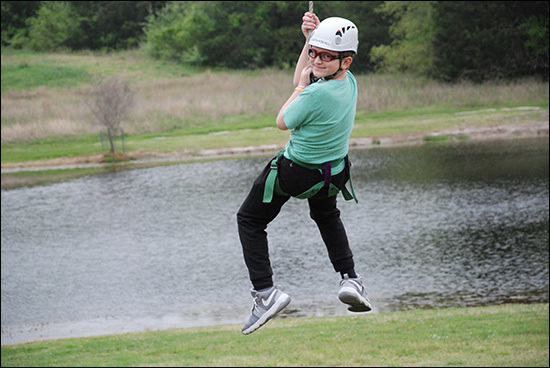 Camp Keep Smiling is a camp for children with cleft lip and palate. 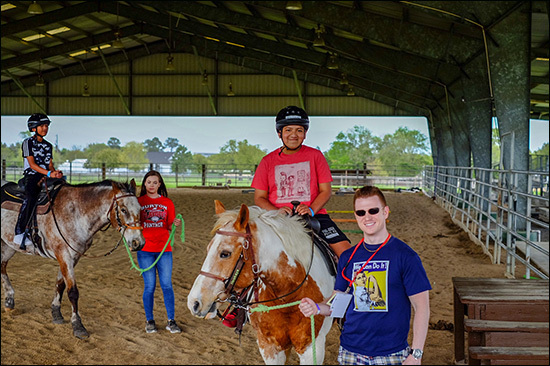 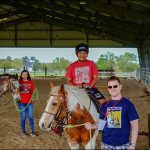 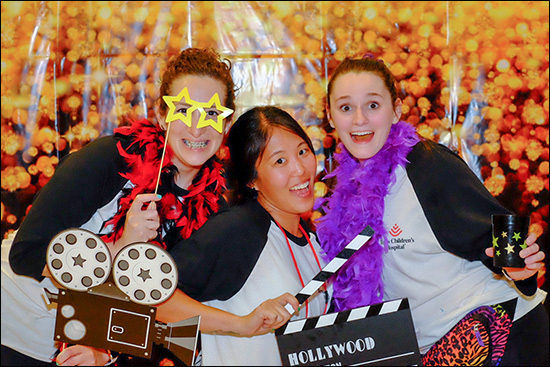 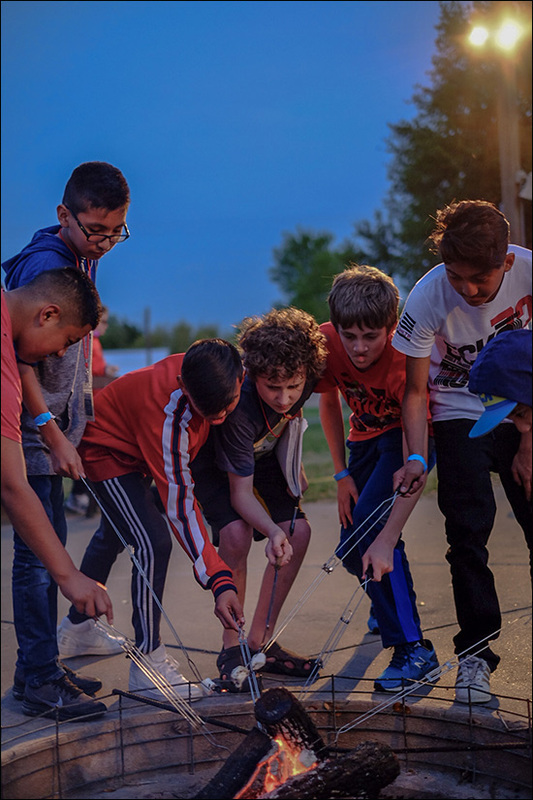 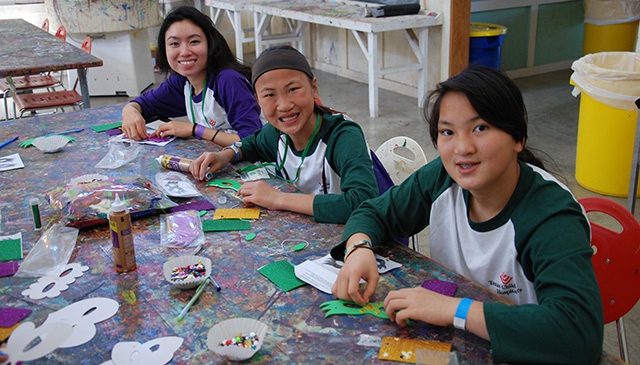 Hosted by the nonprofit Camp for All, the camp provides a safe, fun environment for patients between the ages of 10 and 16 to engage in meaningful social interaction and gain self-confidence. 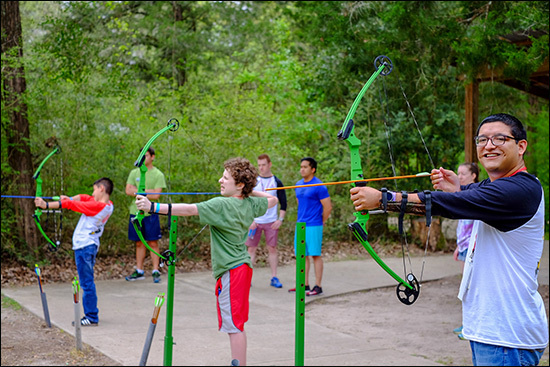 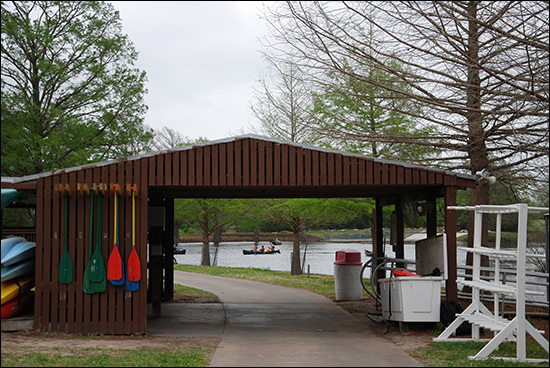 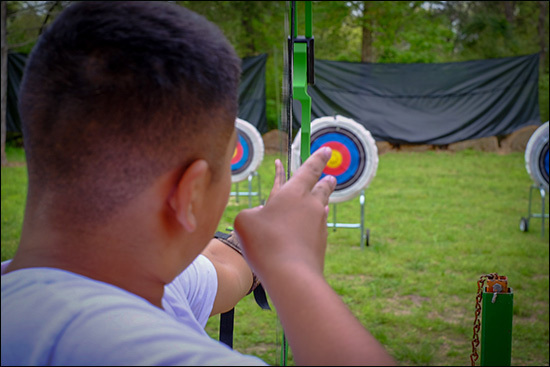 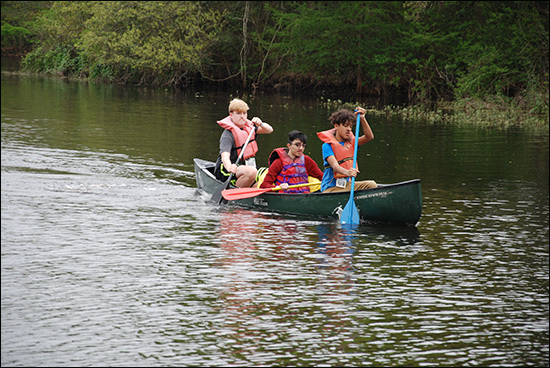 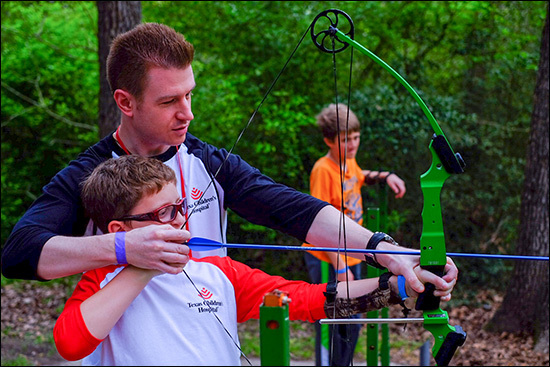 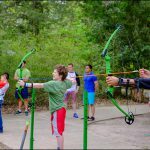 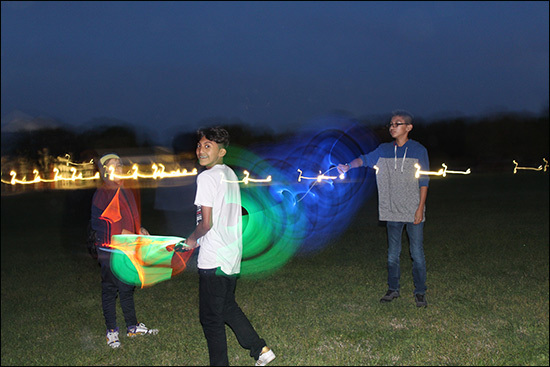 Participants can enjoy activities like canoeing, fishing, archery, ropes courses, basketball and arts and crafts. 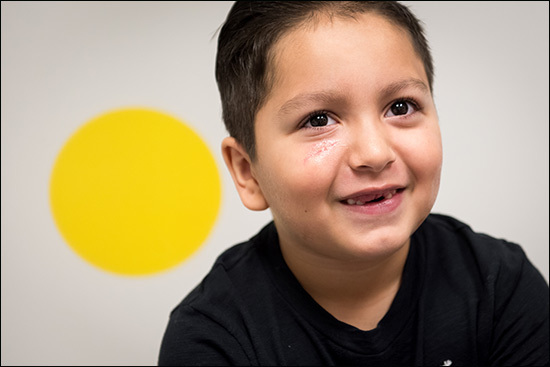 Admission is free of charge for patients as it is supported directly by donations. 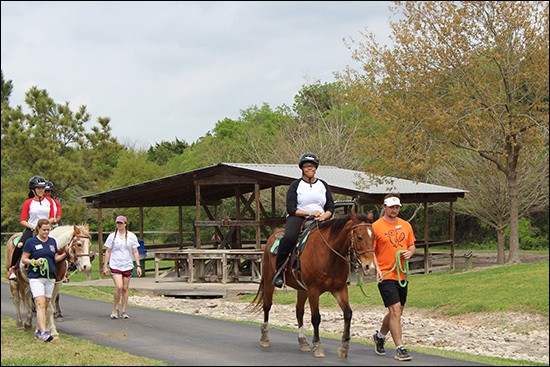 Texas Children’s Pediatric plastic surgeon Dr. Laura Monson, who helped start the camp, leads the camp with other team members from the plastic surgery division. 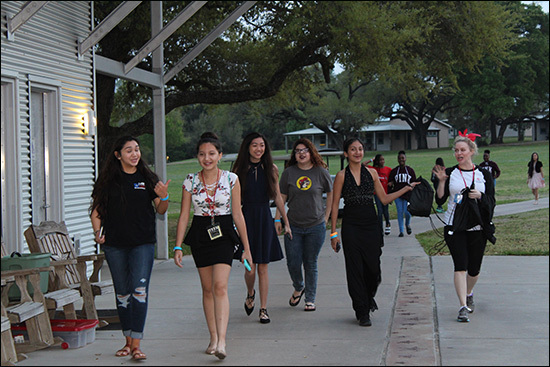 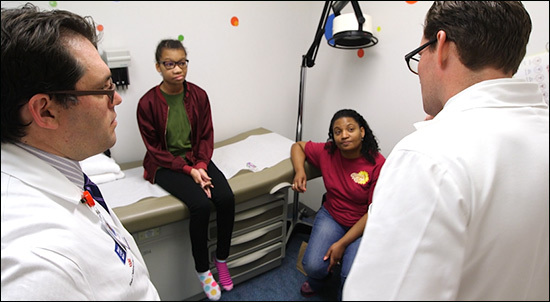 Physicians, nurses, OR staff and child life specialists serve as counselors who notice tremendous strides in the campers towards the end of the session. 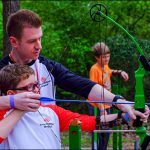 Looking for a way to have some fun and support a great cause? 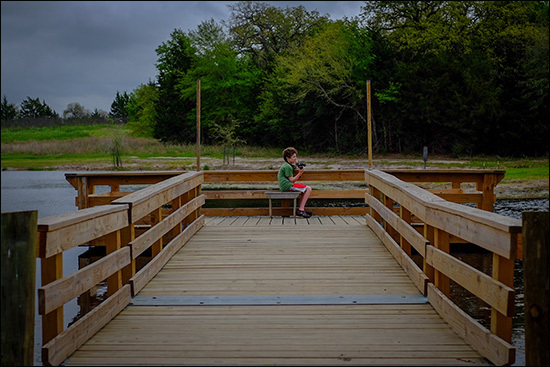 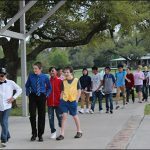 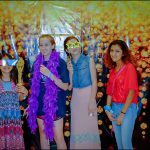 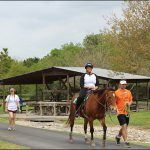 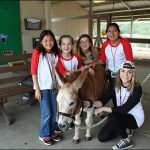 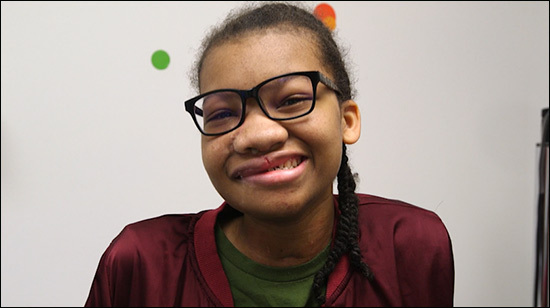 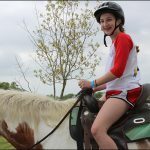 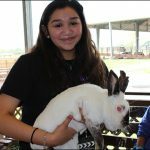 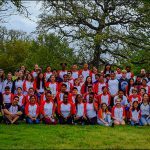 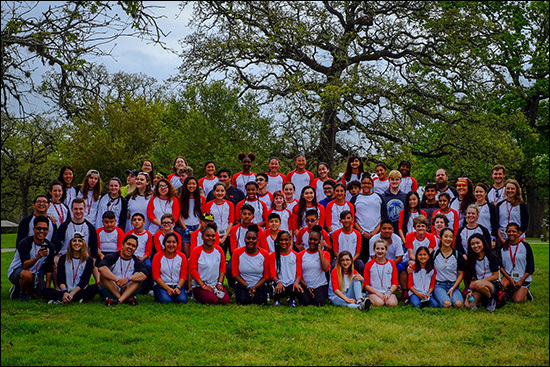 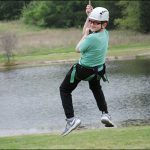 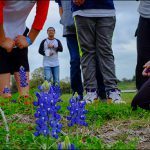 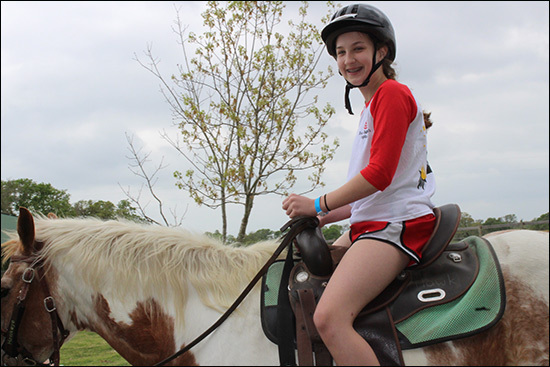 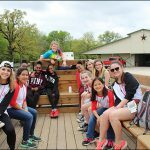 Then look no further than Camp Keep Smiling, a camp for Texas Children’s patients ages 10 to 16 years old with cleft lip and palate. 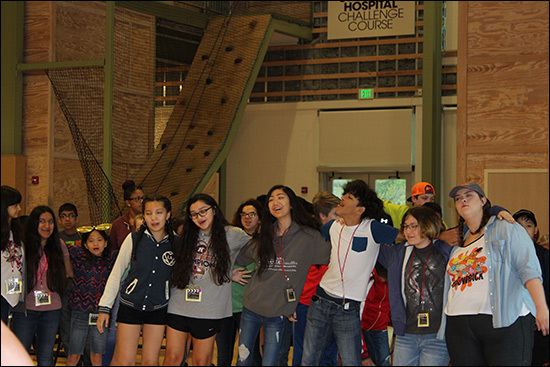 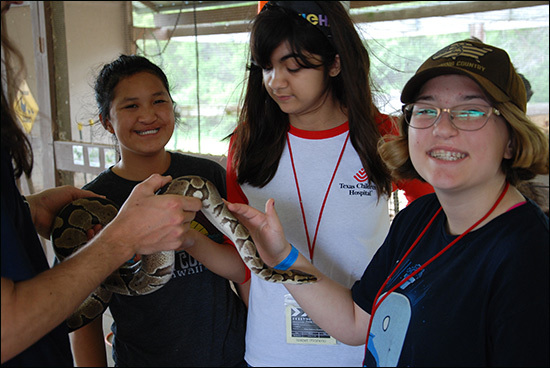 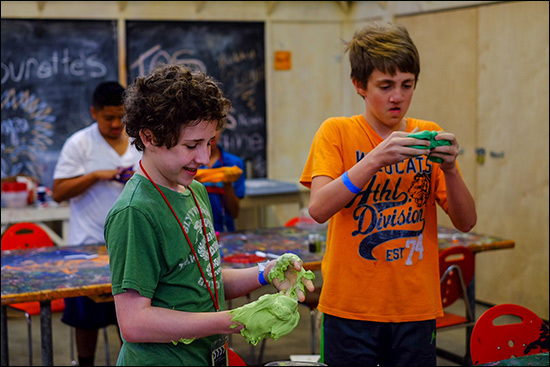 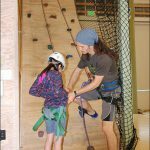 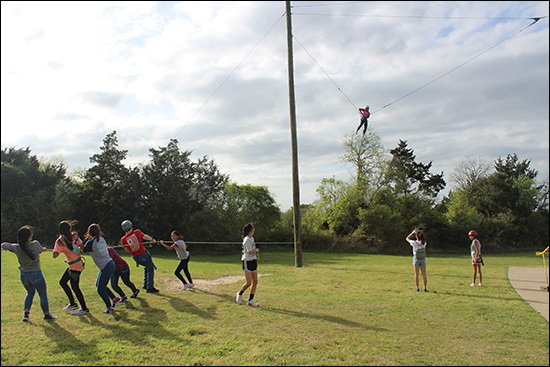 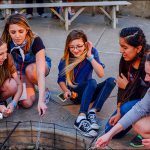 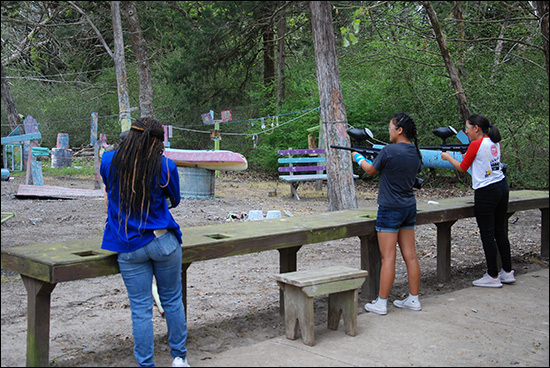 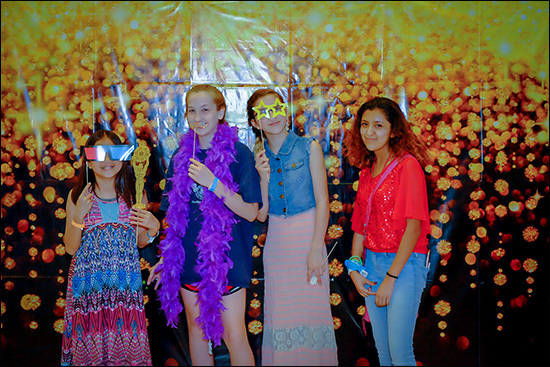 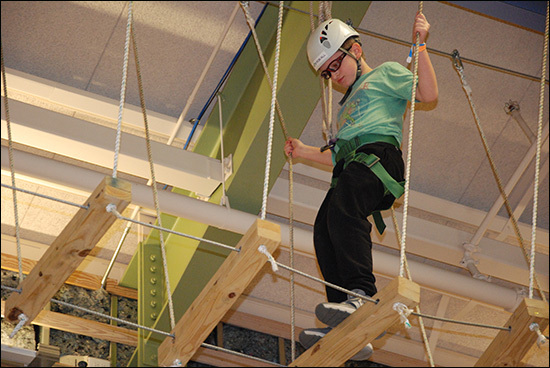 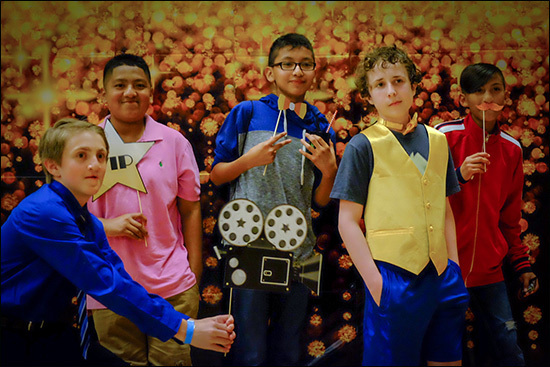 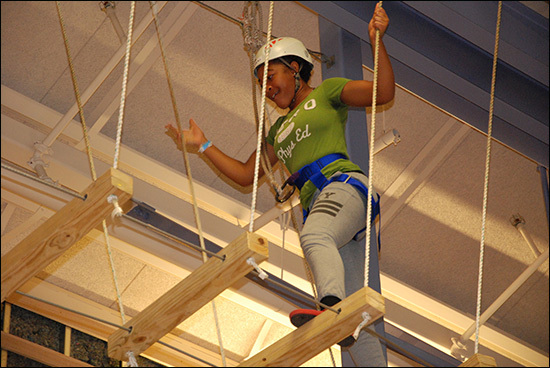 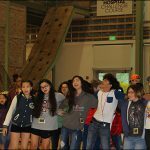 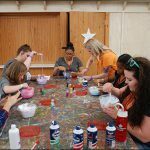 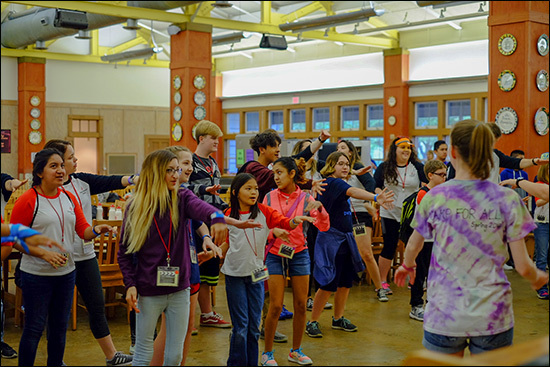 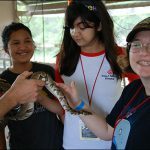 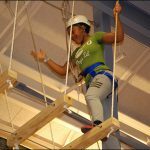 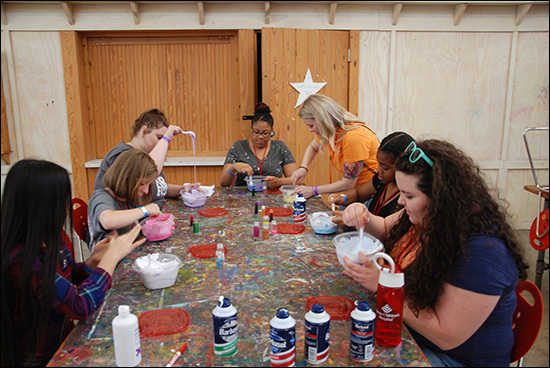 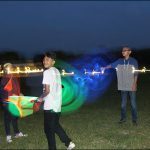 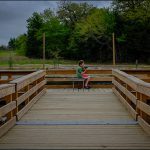 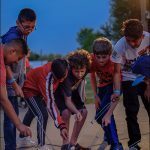 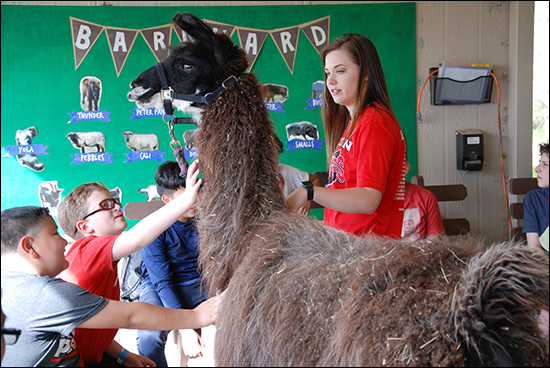 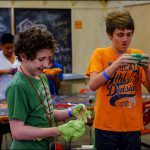 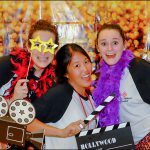 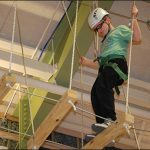 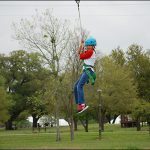 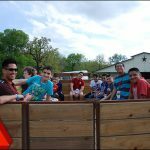 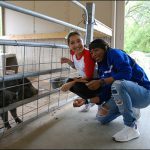 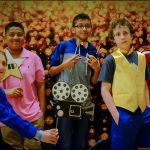 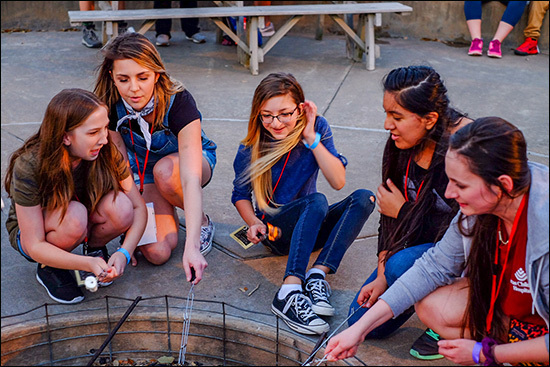 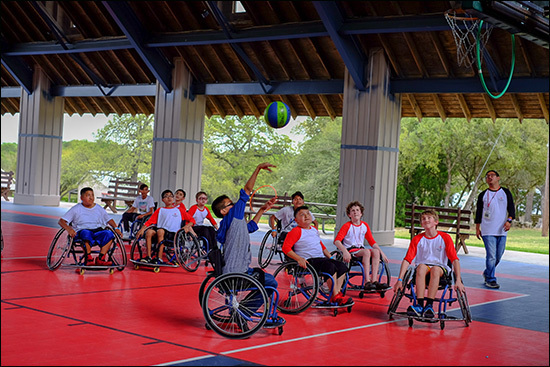 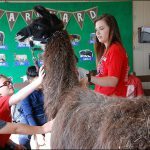 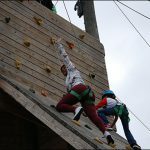 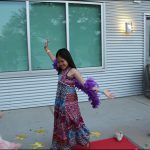 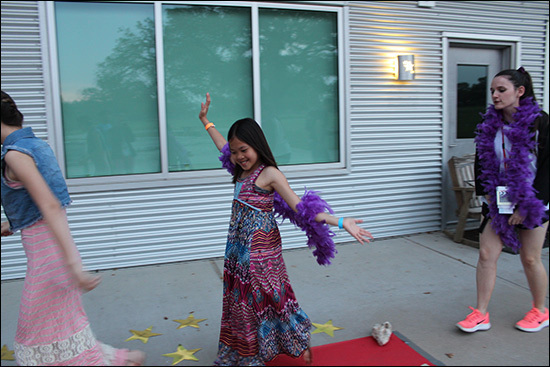 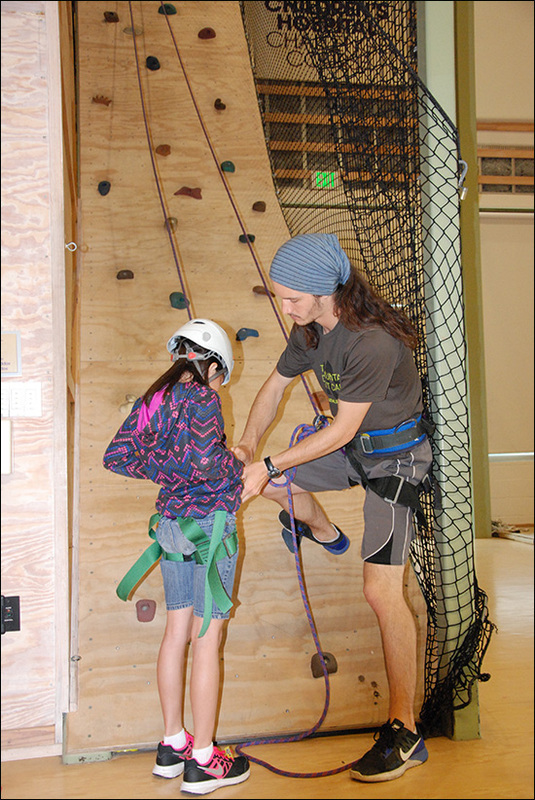 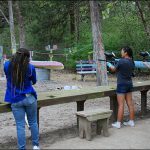 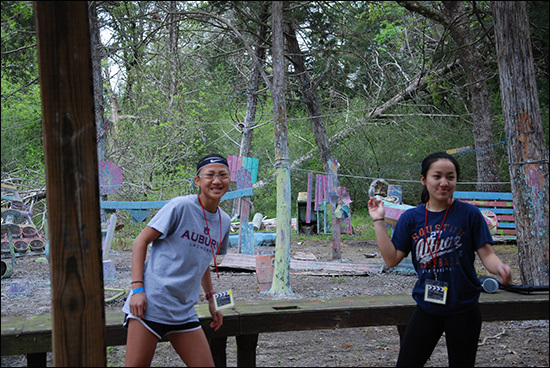 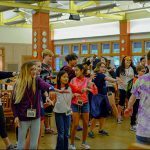 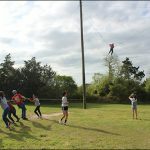 Hosted by the nonprofit Camp for All, the camp in Burton provides a safe, fun environment for patients between the ages of 10 and 16 to engage in meaningful social interaction and gain self-confidence. 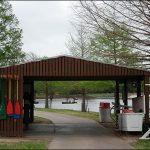 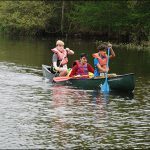 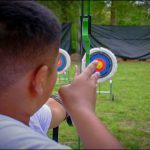 Participants can enjoy activities like canoeing, fishing, archery, ropes courses, basketball and arts and crafts. 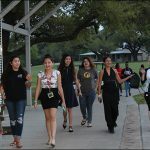 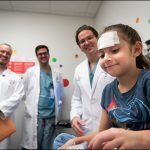 Texas Children’s Pediatric plastic surgeon Dr. Laura Monson, who helped start the camp, leads the initiative with other team members from the plastic surgery division. 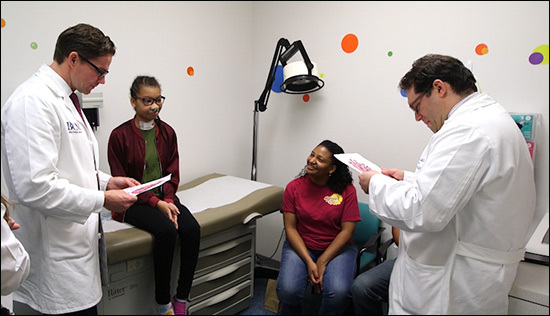 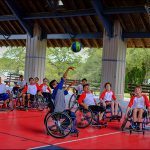 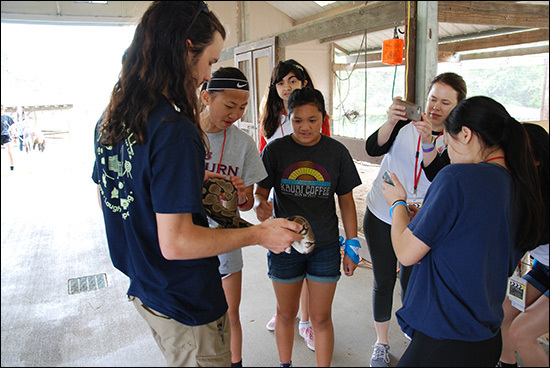 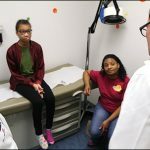 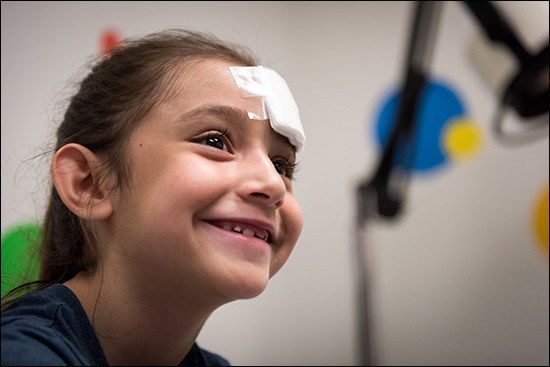 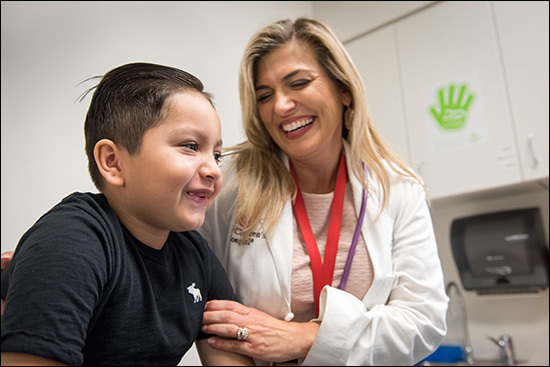 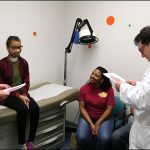 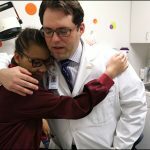 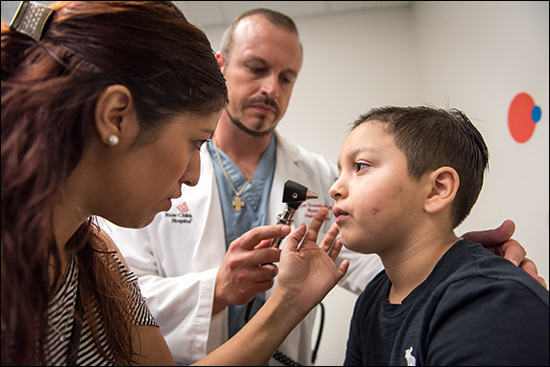 Physicians, physician assistants, nurses, OR staff and child life specialists serve as counselors who notice tremendous strides in the campers towards the end of the session. 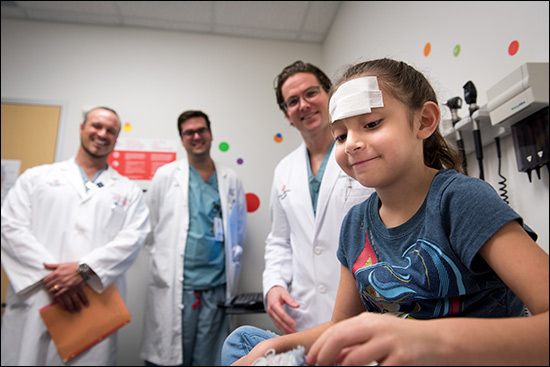 Admission is free of charge for patients as it is supported directly by donations and the help of generous volunteers like you. 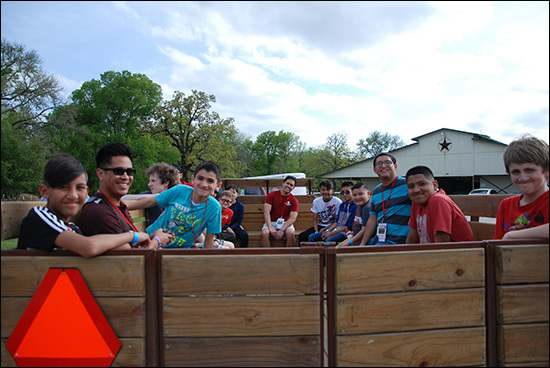 This year’s camp is scheduled for Friday, March 23, to Sunday, March 25. 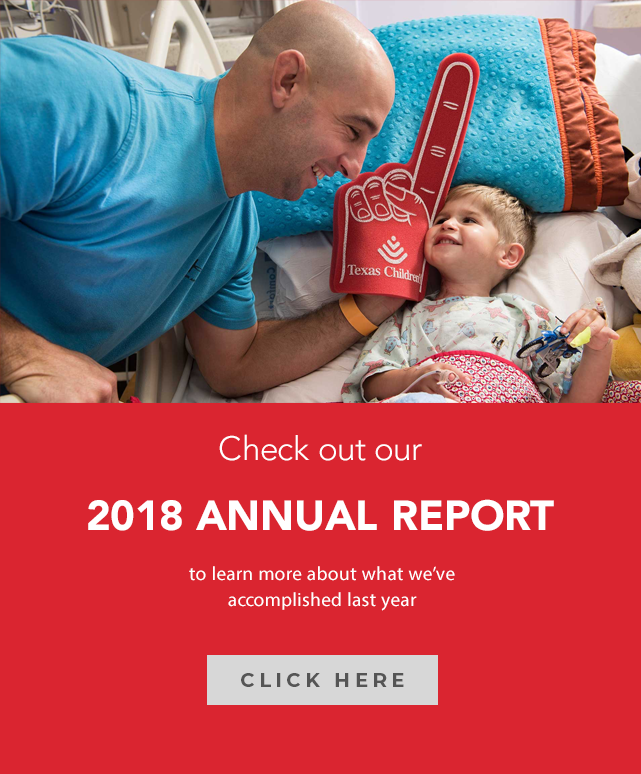 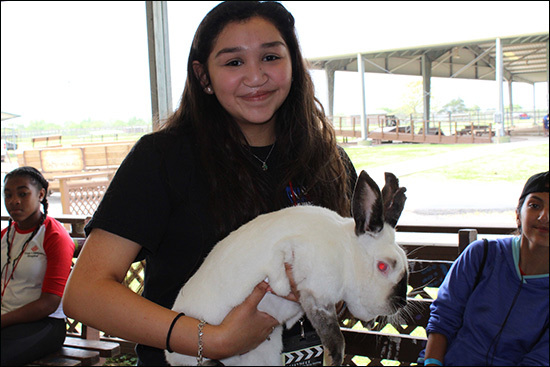 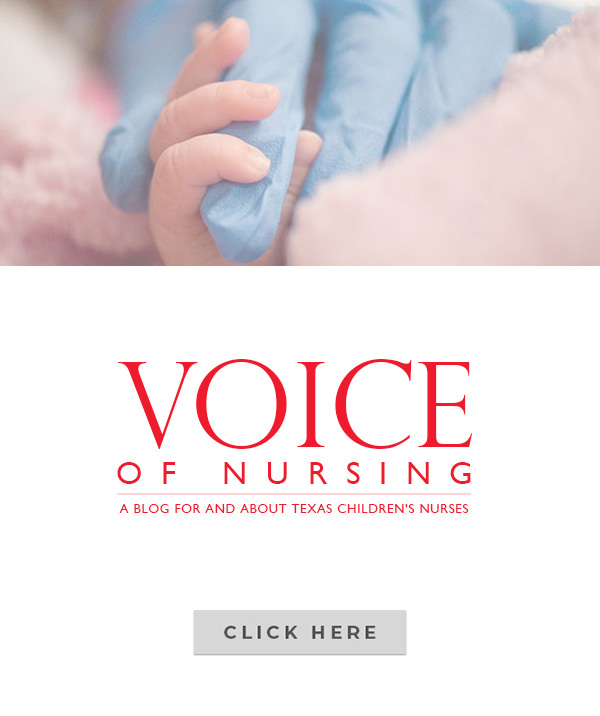 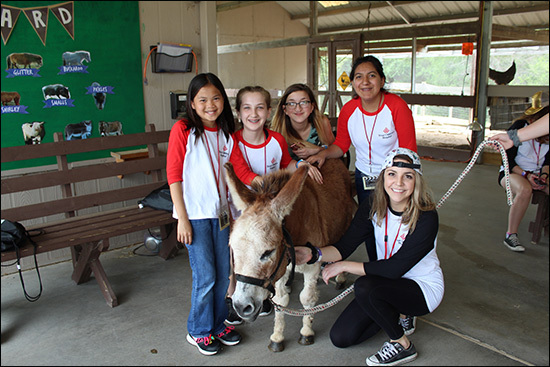 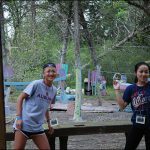 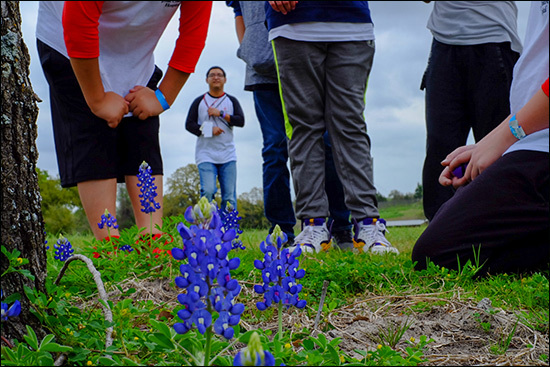 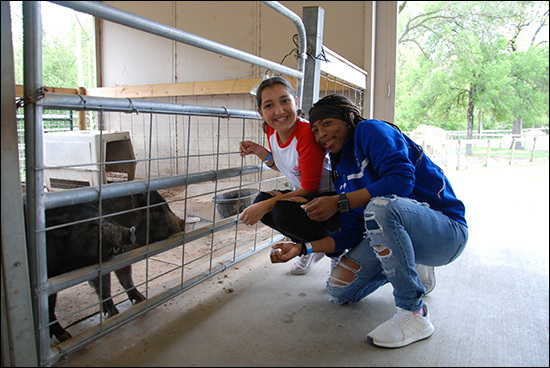 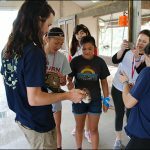 If you are interested in volunteering at the camp, please contact Michelle Roy at mgroy@texaschildrens.org to receive a volunteer application. 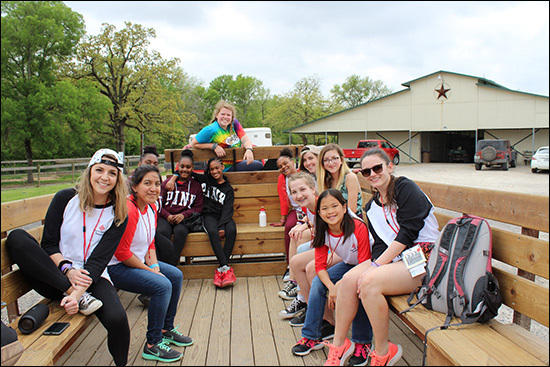 Applications for patients to attend the camp are available online at this link and are due Monday, March 5.